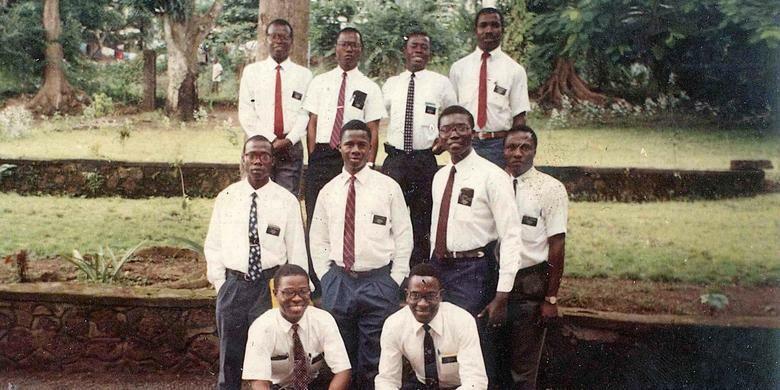 The first Liberian missionaries for the LDS Church. Before 1978, as a general rule, black Mormons were not called to serve missions. This month marks an important anniversary for The Church of Jesus Christ of Latter-day Saints — and it comes with some controversy. Forty years ago the Mormon church allowed black men to be ordained to the priesthood. It's a moment the church would like to celebrate but one that also brings up a painful past. To set the scene for this week's event we need to do a quick history lesson first. The LDS Church is established in New York. “At the height of chattel slavery” as LaShawn Williams, a professor at Utah Valley University, put it. 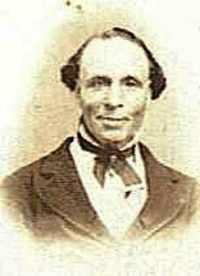 Williams said that in the Mormon church’s early days church leaders ruffled feathers with their acceptance of black members. Although slavery was in full swing, Mormon congregations were never segregated. Black and white converts were brought into the church alongside one another. Elijah Abel was ordained to the priesthood by Joseph Smith but was denied access to the Salt Lake Temple by Brigham Young. “Mormonism was bold and new and had potential to really bring everyone in under the tent and then it got scared,” Williams said. As the LDS Church grew and moved from the eastern United States to its headquarters in Utah, it changed its policies concerning black members. Williams, who’s both black and Mormon herself, sees it as an attempt to fit in with mainstream Christianity at the time. “There was a pronouncement that black people could not enjoy full benefits of membership in the LDS Church,” said Williams. Black people could be baptized members of the church, but that was about it. Black men were no longer ordained to the priesthood, a sacred rite expected of all church-going male members from age 12 and up. Along with that, black men were not able to serve missions or hold leadership calling. These exclusions also affected black women, who were also banned from entering the church’s temples. Those sacred sites symbolize heaven and allow married couples to be sealed for time and all eternity — the ultimate goal for Mormons. By the late 1970s, the LDS Church was expanding into places such as Brazil and Africa, complicating its race-based policy. Mormon leaders realized if they really wanted a worldwide stage, they had to expand access, Williams said. 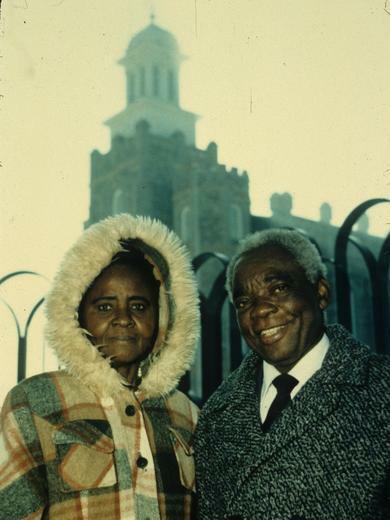 Anthony and Fidelia Obinna at the Logan Temple. Along with the priesthood ban, all black members were kept from entering Mormon temples until 1978. The priesthood ban is lifted. The LDS Church clarifies its stance on race with an online essay stating that racist ideology taught over the pulpits in years past was wrong and that all are equal in the eyes of God. Some Mormons say the church hasn’t gone far enough and that it still needs to apologize to black Mormons. Spencer W. Kimball was serving as president of the LDS Church at the time the priesthood ban was lifted. “When I read it, I cried, real cried, real tears,” Zandra Vranes, a prominent black Mormon writer, said in a Facebook video. The letter turns out to be a sophisticated fake, written by a former Mormon in Texas. In her video, Vranes said the fake apology did nothing more than reopen old wounds, and wished it had been real. 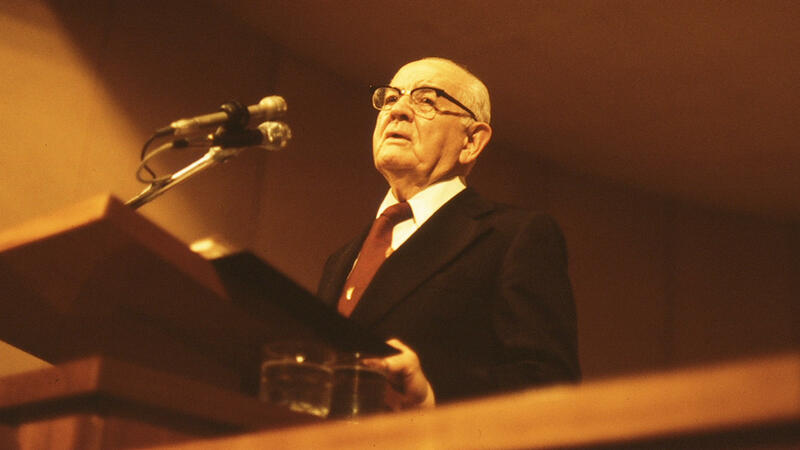 “President Nelson, people are suffering. People’s spirituality, people’s relationship with God are suffering,” Vranes said in a plea to her church president. Vranes' video has been viewed more than 80,000 times. Her words resonated with a lot of Mormons, including her friend, LaShawn Williams. All of that serves as background to this moment. Tonight the LDS Church will hold an event called “Be One” to commemorate 40 years since black men were welcomed into the priesthood. 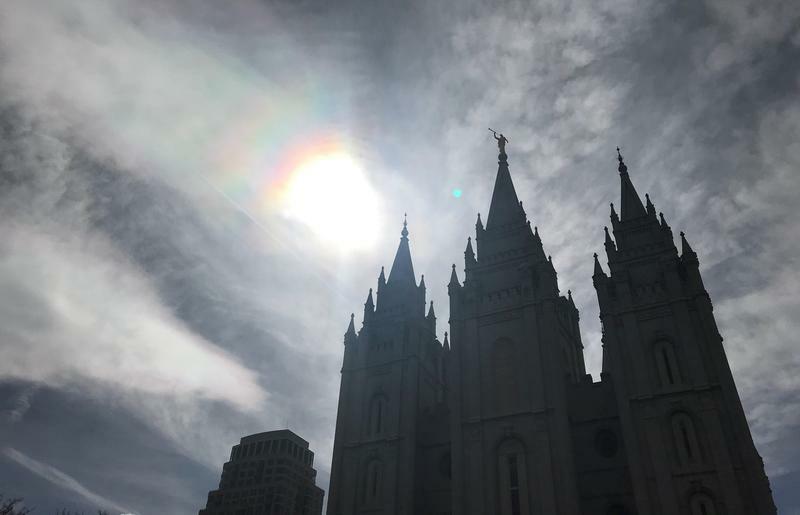 “Basically the whole family of latter-day saints throughout the world, coming together, to celebrate this important revelation,” is how Ahmed Corbitt, LDS Church spokesman, described the event. The event is meant to celebrate the contributions black Mormons have made since the church began. It will feature music from the Mormon Tabernacle Choir and prominent mormon Gladys Knight, the singer and the entertainer. “I think it will heal a lot of people, especially if you come wanting to be healed,” said Corbitt. For Corbitt, wanting to be healed means looking forward rather than dwelling on the painful aspects of the church’s history with black members. But some Mormons are still wondering if the church can truly move forward without first apologizing. Leaders of The Church of Jesus Christ of Latter-day Saints will meet with representatives of the NAACP this Thursday and share a joint statement to media outlets. This visit coincides with the civil rights organization’s first leadership meeting in Utah.